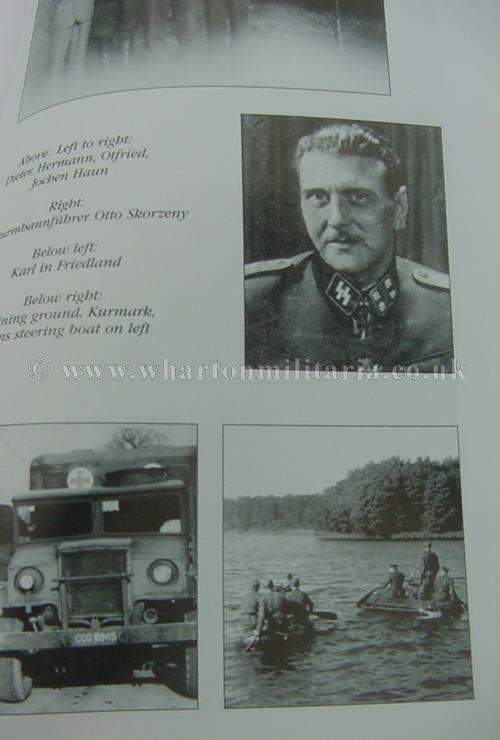 The autobiography of Hans Post, SS soldier, veteran of the Battle of the Bulge, a selected member of Otto Skorzeny's elite commando unit and a PoW in the French PoW camp system. 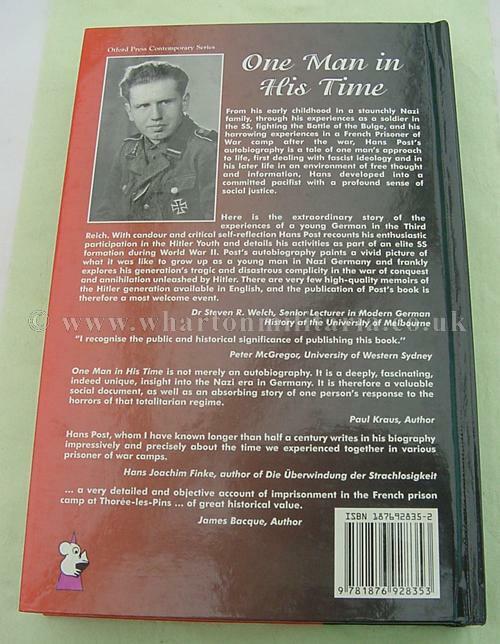 Not only a compelling read but an insight into the day to day life of a professional soldier in the midst of key moments in the latter part of WW2 and its aftermath. 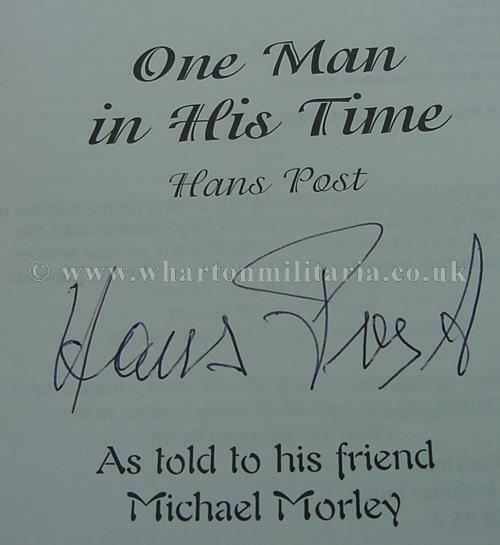 Hans Post has personally signed each book. 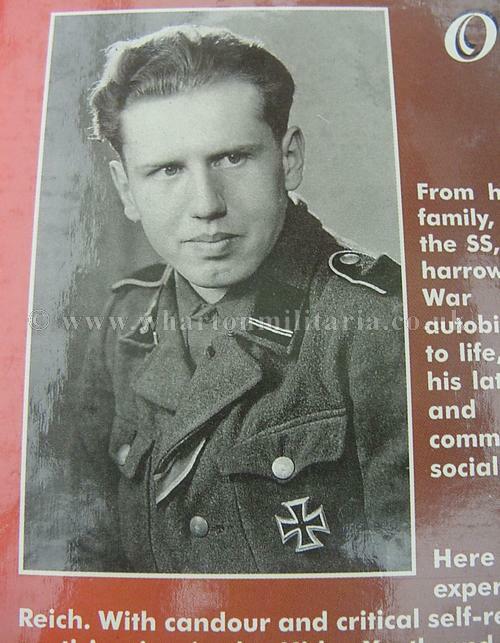 This is a very rare opportunity to not only aquire a signature of a former SS commando but to share in and understand some of those world shaping moments as they happened to a young soldier 'in his time'. 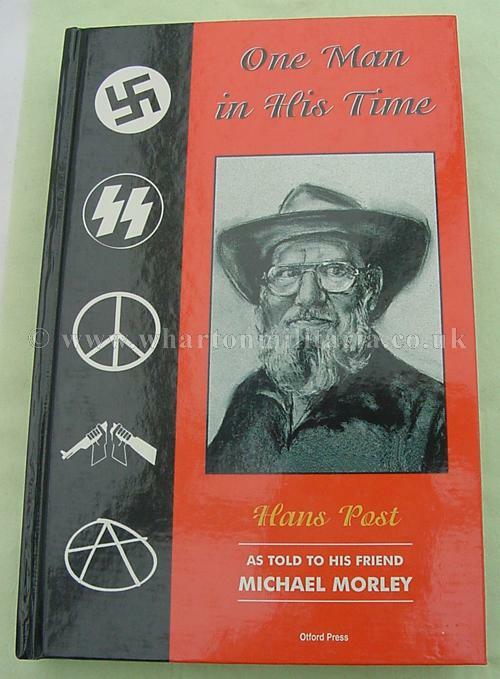 A must for the SS scholar!